To dust, or not to dust? If you prefer NOT, try Ghann's Hi-Calcium Cricket Chow. Based on our time-tested (and top secret!) 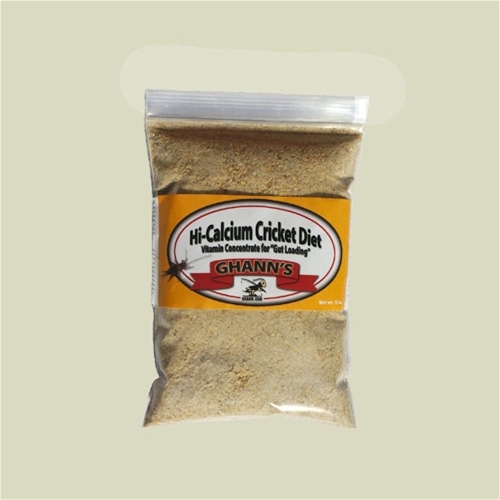 regular Ghann's Cricket Chow formula, this blend has extra calcium to "gut load" your live crickets. 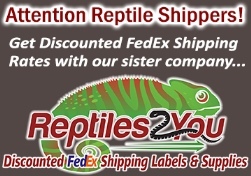 Your pet benefits not only from the nutritional value of the live crickets themselves, but their nutrient rich "gut content" as well.